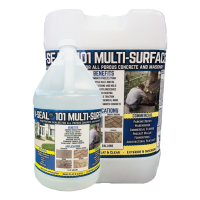 Commercial Floor Sealers and Restaurant Floor Sealers must meet demanding special requirements. 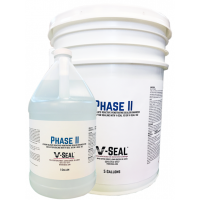 They must be durable, attractive, and easy to clean without damaging standard mops and cleaning equipment and meet Americans with Disabilities Act (ADA) traction guidelines, Food and Drug Administration (FDA) guidelines and other Healthcare or Hospital related requirements. 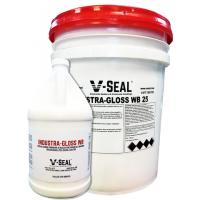 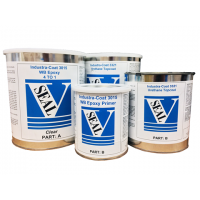 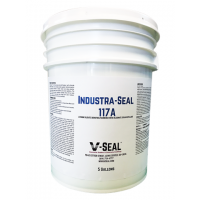 V-SEAL has the expertise and products to achieve all your goals for Commercial Floor Sealers and Restaurant Floor Sealers. 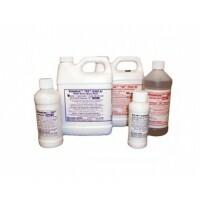 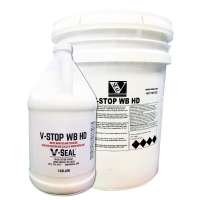 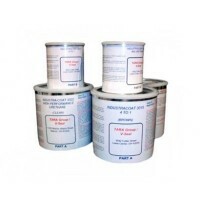 V-STOP WB-HD® - Heavy duty siloxane water repellent for walls.